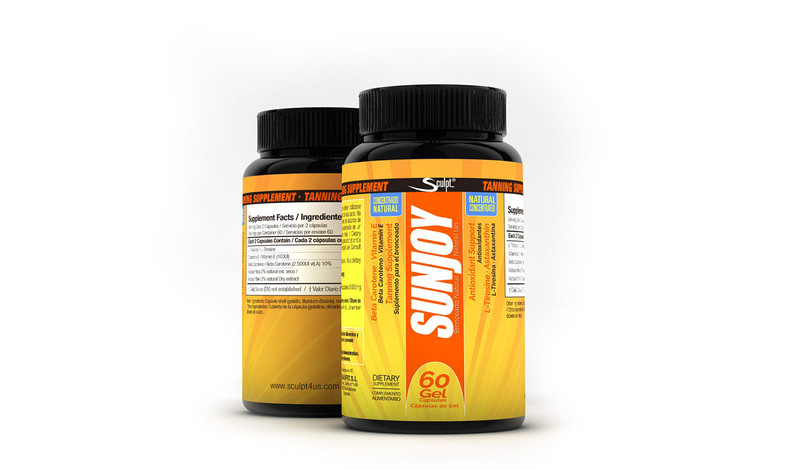 Sunjoy® Sun Tanning is a nutritional supplement that accelerates the tanning and intensifies its effect. It also provides us an extra hydration and increases our tolerance to the Sun protecting our skin from premature aging. The effectiveness Sunjoy® sun tanning formula is beyond doubt, stimulates melanin to Tan us more quickly, better and safely. Melanin is the pigment we all have in our body cells and is responsible for the tone of our skin, the color of eyes and hair, as well as serving to protect us from ultraviolet rays. Not everyone produces the same amount of Melanin or with the same speed and so that each person has their own pace of production, so it is always recommended to start taking the Sun in short stretches of time and gradually increasing, this way we will give time to our body to produce enough Melanin to not burn the skin. To prevent premature aging of the skin is essential to keep it hydrated and with the necessary amount of Vitamin E, that is present in Sunjoy® Sun Tanning. Thanks to its high antioxidant power it prevents peeling and captures free radical makers responsible of aging. The Beta Carotene is a key ingredient in the formula of Sunjoy® sun tanning, is considered the main precursor of Vitamin A, therefore also known as provitamin A, with potent antioxidant and regenerating properties that are vital to protect our skin from the Sun’s rays. Summer is the time of year that it is most consumed since it speeds up and intensifies the Tan, but you must not forget it, once reached the winter for its multiple benefits on the skin. It Astaxanthin is another natural carotenoid and is one of the strongest on the free radical scavenging, which protects from oxidative damage caused by the Sun to our skin. Some clinical trials have shown that Astaxanthin helps to reduce the risk of the appearance of spots or freckles, providing the skin softness, elasticity and moisture during long-term sunbaths. But, what ingredient is the responsible for the direct production of Melanin in our body? 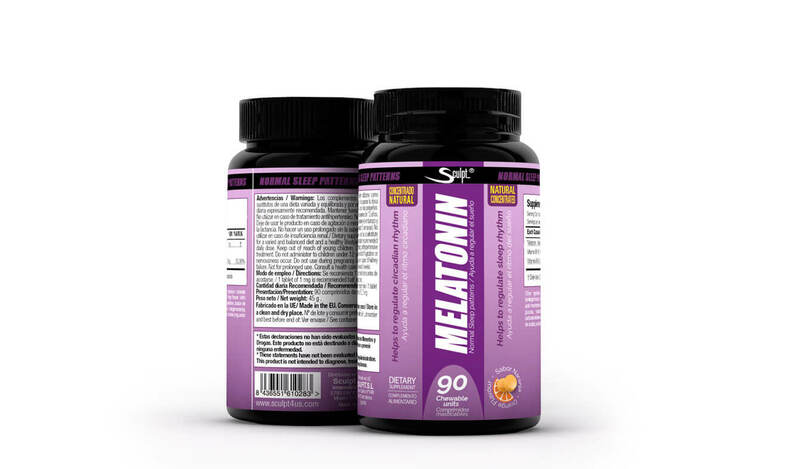 L-tyrosine is crucial in Sunjoy®, in addition to helping maintain a good mood and positive behavior, it is the amino acid responsible for direct production of Melanin. Don’t forget that the amount available as well as the time of production of it, is what sets the tone of the skin of each individual on an exclusive basis. We recommend taking Sunjoy® Sun tanning throughout the year for its multiple benefits. If you prefer to do it exclusively to get Tan during the summer, start to take it 15 days before and 15 days after the time that you want to be Tan so its effect and durability can be more effective. You can combine the Sunjoy® with Celluless® reducing cream and with Absteel® reducing cream.